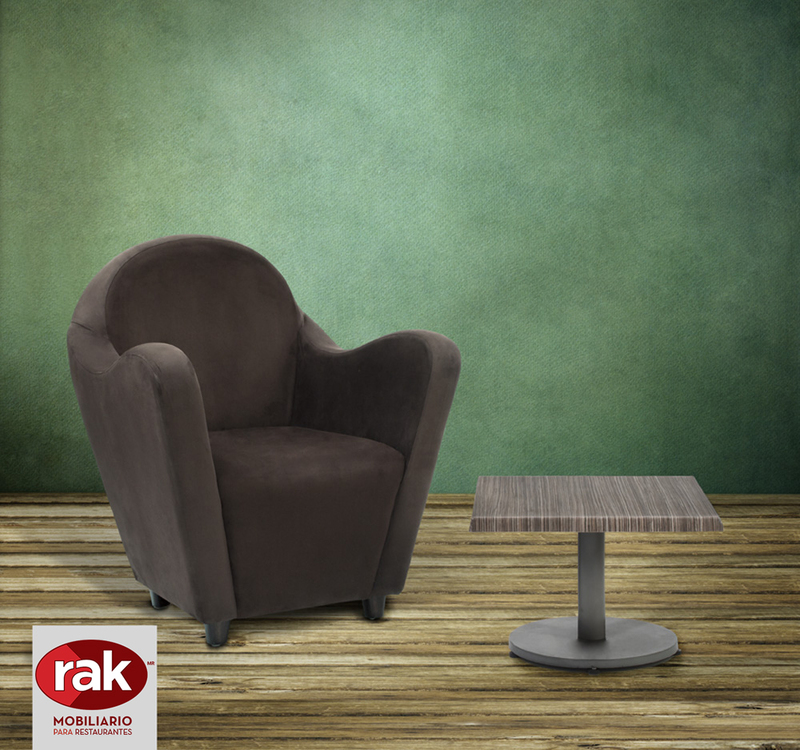 The Hop armchair creates atmospheres that invite you to relax in any gastronomic environment. 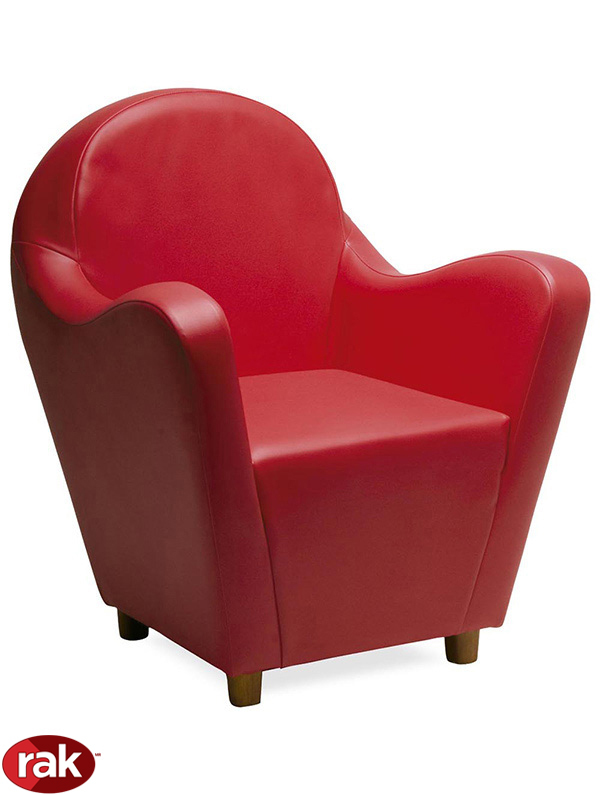 Fully upholstered in fabric or vinyl, its structure is made of reinforced wood. It looks robust and offers a cozy appearance without losing its functional character. 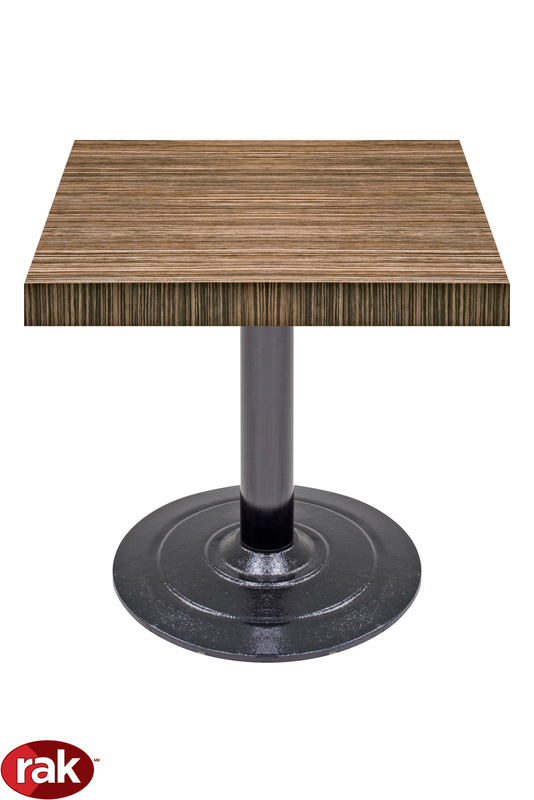 It has the aesthetics and panache that are ideal for lounges and cafes.